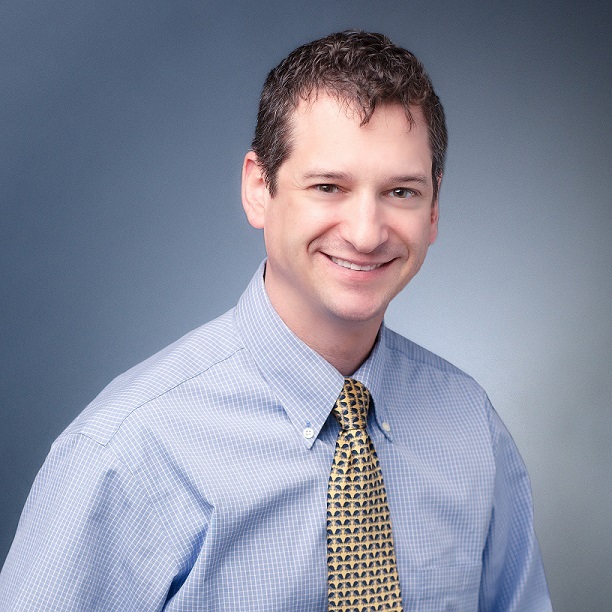 Zachary Niman, DVM, Diplomate, ACVIM (Neurology) is a Veterinary Neurologist at MedVet Chicago, where he was part of the neurology team for many years prior to MedVet’s arrival in 2015. Dr. Niman is a graduate of Williams College where he earned a Bachelor of Arts degree. He attended the Virginia-Maryland Regional College of Veterinary Medicine where he earned a Doctor of Veterinary Medicine degree in 2005. Following his graduation from veterinary school, Dr. Niman completed a yearlong rotating internship in small animal medicine and surgery, as well as a yearlong dedicated neurology internship at the Animal Emergency and Referral Center in Northbrook, IL. He then completed a three-year residency in neurology and neurosurgery at North Carolina State University, which led to his board-certification in neurology in 2011. Since becoming a board-certified Diplomate of the American College of Veterinary Internal Medicine (Neurology), Dr. Niman has become a leader and well-known figure in the Chicago veterinary community. He is the author and co-author of several scientific articles published in a variety of veterinary publications, and is an active advocate of continued education for veterinary professionals, lecturing on small animal neurology and neurosurgery topics both locally and nationally. Although Dr. Niman enjoys all aspects of small animal neurology, he has a special interest in refractory epilepsy case management, as well as inflammatory central nervous system disorders. When not treating patients, Dr. Niman enjoys spending time with his family, cooking, reading, and cheering on his favorite Baltimore area sports teams. Dr. Zachary Niman at MedVet Chicago was warm and welcoming. He remained honest about the recovery, but was positive and a real support. He was knowledgeable and kind towards my pup and put my mind at ease. HIGHLY recommend him to everyone. – Brianne D.
Over the last 2-3 years we’ve worked with Dr. Niman in neurology as well as other veterinarians and we’ve consistently had WONDERFUL interactions with all of them! The staff at MedVet has met every challenge with all the professionalism and compassion you could possibly hope for. We honestly can’t say enough good things about them. – Chris D.